The hunger strikers say they will eat when the ICE building shuts down permanently. 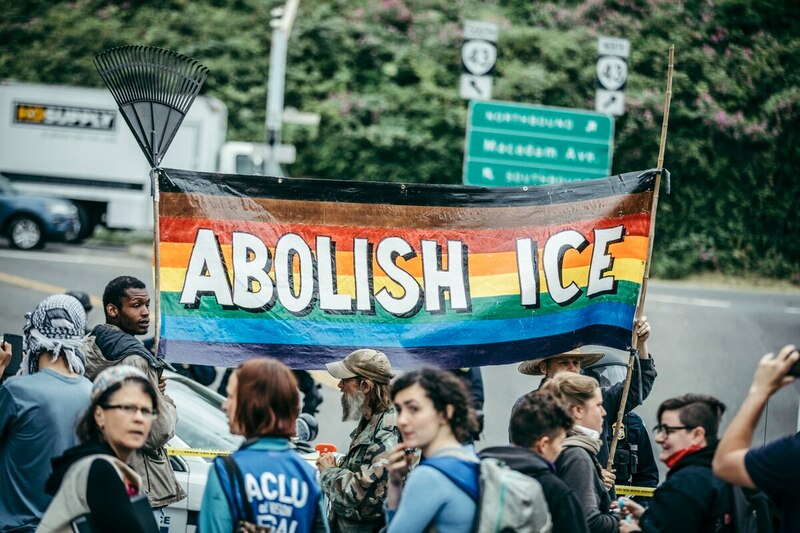 A small group of protesters at the Occupy ICE camp vowed to consume only Gatorade until Portland officials act to drive U.S. Immigration and Customs Enforcement out of the city. Three people set up lawn chairs near the protest camp on July 4 and held handmade signs declaring their hunger strike. The hunger strikers say they will not eat until City Council revokes the conditional use permit that ICE uses to run its operations out of a building near the southwest waterfront on SW Macadam Avenue. The group would also stop its protest if the private citizen who rents the building to the federal government terminate the lease. We Blind-Tasted Eight Local Kombucha Brews. Here’s How They Ranked.